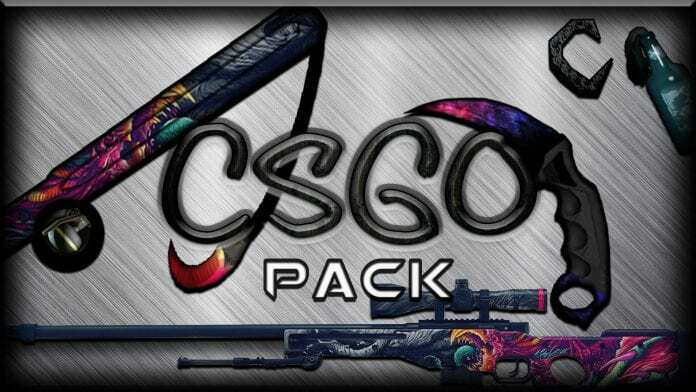 The CS:GO PvP Texture Pack by JanenejPacks comes with a clear inventory, low fire and CS:GO based items. 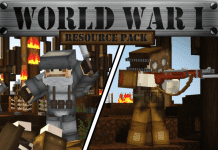 Janenej's CS:GO PvP Resource Pack is the most popular CS:GO Pack for Minecraft. 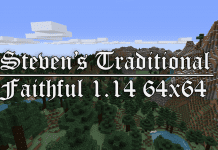 It works with version 1.8.9, 1.8.8, 1.8.6, 1.7.10 and most older versions. 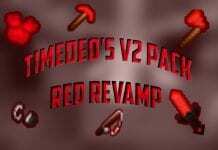 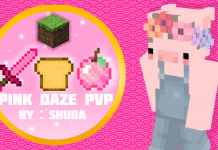 JanenejPacks is a Slovenian YouTuber that joined making packs on May 7, 2015. 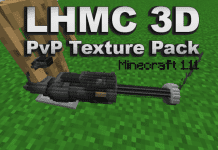 Some of his most popular artworks are: Madness PvP Pack, Apex PvP Pack, FirePvP Texture Pack.